Pulitzer Prize-winning Larry McMurtry writes like no one else about the American frontier. In Somebody's Darling, the frontier lies farther west, in Hollywood, where his subject is the strange world of the movies -- those who make them and those who play in them. Somebody's Darling is the story of the fortunes of Jill Peel. Jill is brilliant, talented, and disciplined, and one of the best female directors in Tinseltown, or anywhere else. She's got it all together, except where the men in her life are concerned: Joe Percy and Owen Oarson. Joe is a womanizing, aging screenwriter, cheerfully cynical about life, love, and art and the pursuit of all three. But he'd rather be left alone with the young, oversexed wives of studio moguls. Owen is an ex-Texas football player and tractor salesman turned studio climber and sexual athlete. He'll climb from bed to bed in pursuit of his starry goal: to be a movie producer. Between the two of them and a cast of Hollywood's most unforgettable eccentrics, Jill Peel tries to create some movie magic. 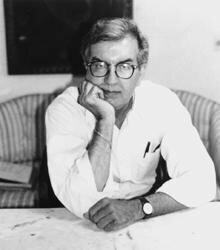 Full of all the grit and warmth of his best work, Somebody's Darling is Larry McMurtry's deft and raunchy romp behind the scenes of America's own unique Babel: Hollywood. Jonathan Yardley The New York Times Book Review Real, believable, and touching...[McMurtry is] always a pleasure to read. And he is a very funny writer. The Washington Post Arresting, kindly, and wry. 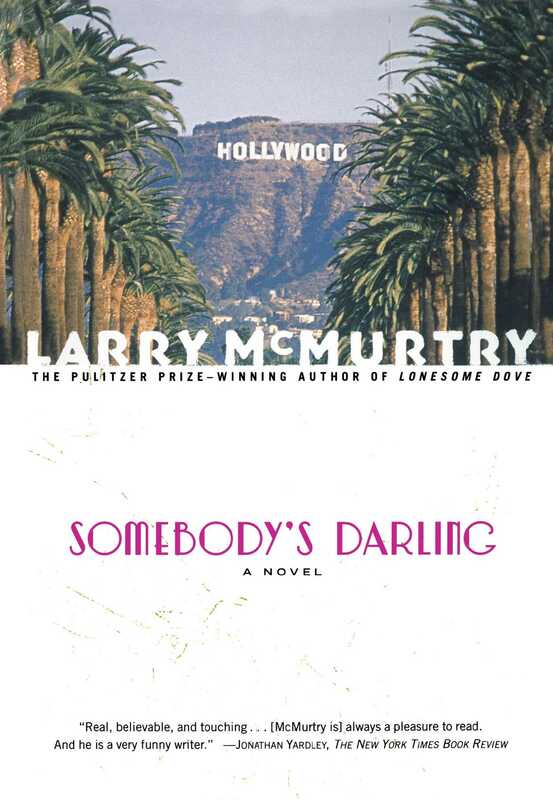 McMurtry manages to be funny as he slouches through Hollywood.